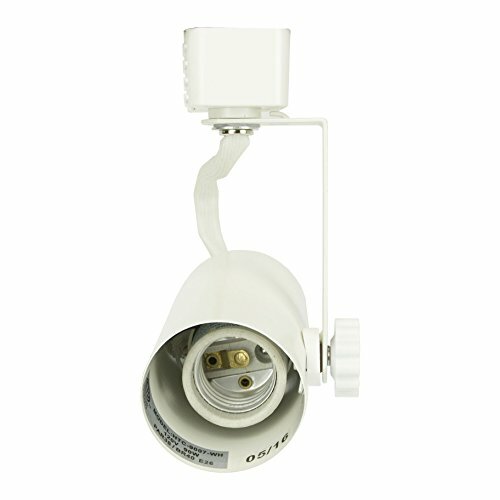 H system (3-wire-1-circuit) Line voltage track lighting fixture in black finish and can be used with multiple lamp options. 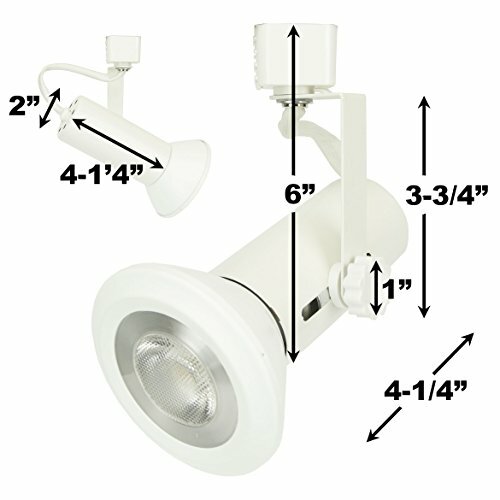 The E26 medium base track fixture accepts both LED and halogen lamps. 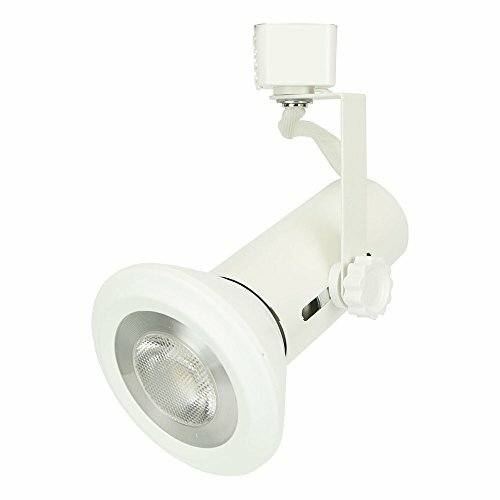 Accepts LED BR20/30/40, LED PAR20/30/38, and Halogen PAR16/BR20/BR30/BR40/PAR20/PAR30/PAR38 lamps. 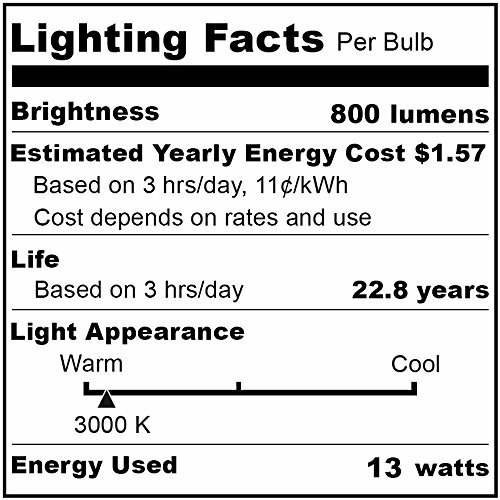 ** BULB NOT INCLUDED. Order lamp separately. ** 350° horizontal rotation and 90° vertical aiming. 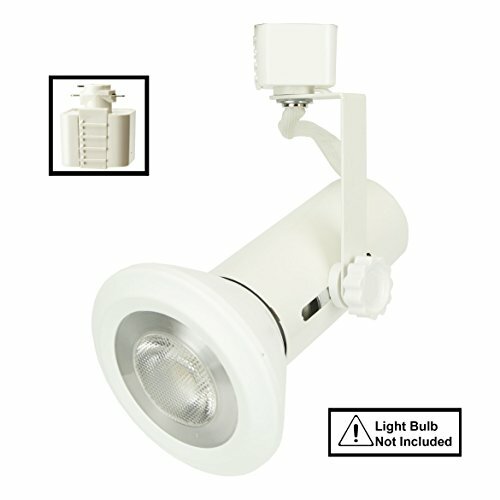 The classic designed line voltage track head is an ideal accent lighting choice for retail store lighting, gallery lighting, display lighting, task lighting, product highlighting, and residential lighting purpose. 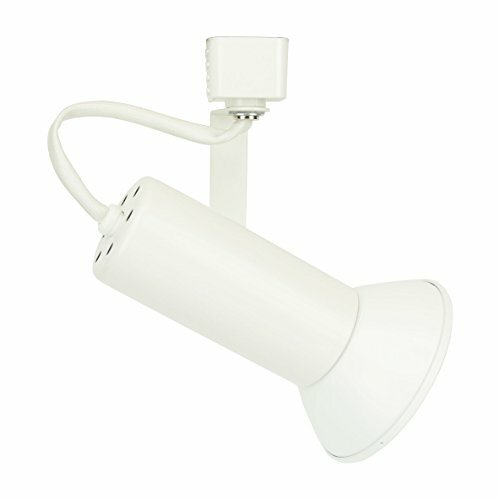 H System, compatible with H system 3-wire-1 single circuit track. BULB NOT INCLUDED. 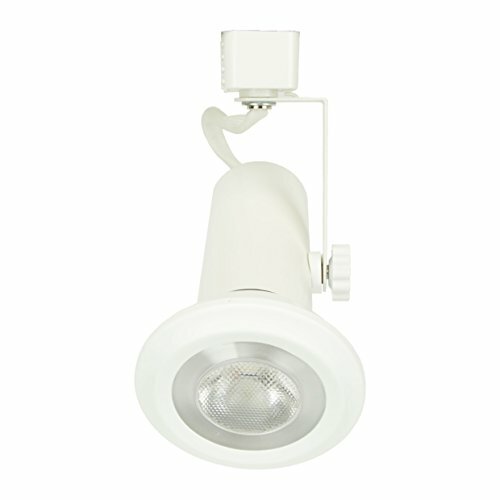 Multiple lamping options, accepts universal PAR Halogen or LED bulbs. 350° horizontal rotation or 90° vertical project. ETL Listed. 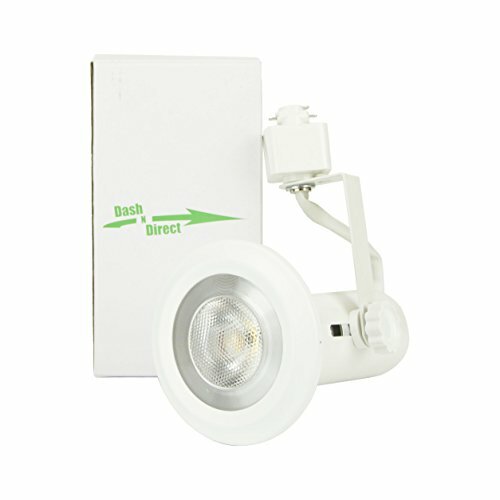 If you have any questions about this product by Dash N Direct, contact us by completing and submitting the form below. If you are looking for a specif part number, please include it with your message.